Miami is quickly growing into a global city. Let Delinois and her team guide you in all your real estate investments. 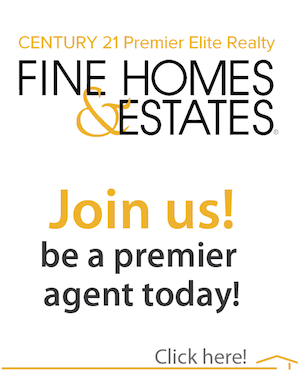 Century 21 Premier Elite Realty Miami’s leading International Real Estate firm. © 2018 Premier Elite Realty, Inc. All rights reserved. CENTURY 21® and the CENTURY 21 Logo are registered service marks owned by CENTURY 21 Real Estate LLC. Premier Elite Realty, Inc. fully supports the principles of the Fair Housing Act and the Equal Opportunity Act. Each franchise is independently owned and operated. Any services or products provided by independently owned and operated franchisees are not provided by, affiliated with or related to Century 21 Real Estate LLC nor any of its affiliated companies.